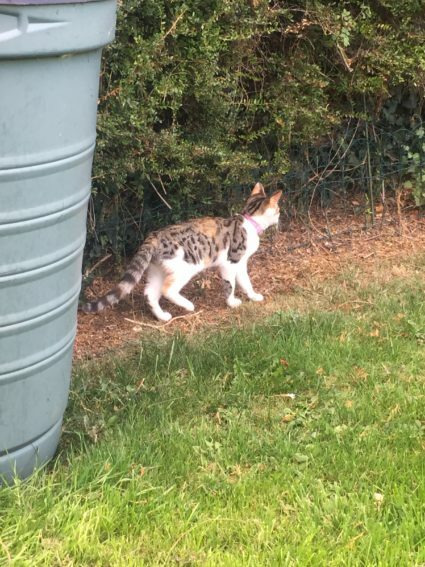 I found this cat in the Foxrock/Blackrock area recently. 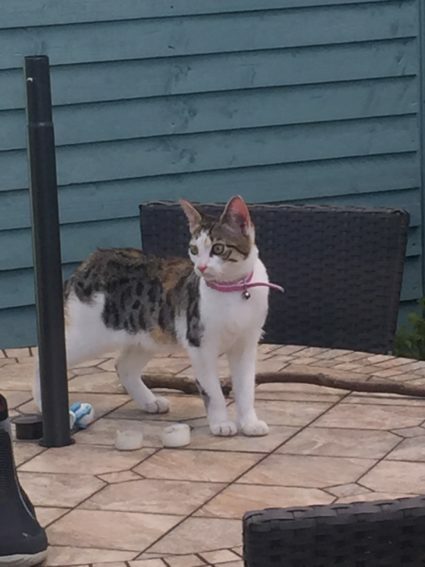 Female about 6 months old no microchip. She’s very friendly. My phone number is 0872498240.